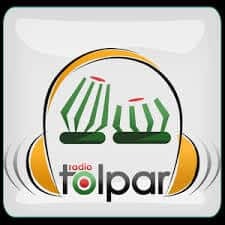 Radio Tolpar Bangladesh FM Live Streaming Online . Listen Over 50 Bangla FM Radio Stations Live Online . Radio Tolpar Bangladeshi online radio station for NRBs , that started in 2012. It is operated from Sydney, Australia. This Radio is an Online Bangla Radio Station for 24 hours Non stop Bangla Music for all the Bengali’s, living Overseas or living in Bangladesh . It was Launched on November 16, 2012 . It broadcasts 24/7 Bangla Music, News and various Programms .